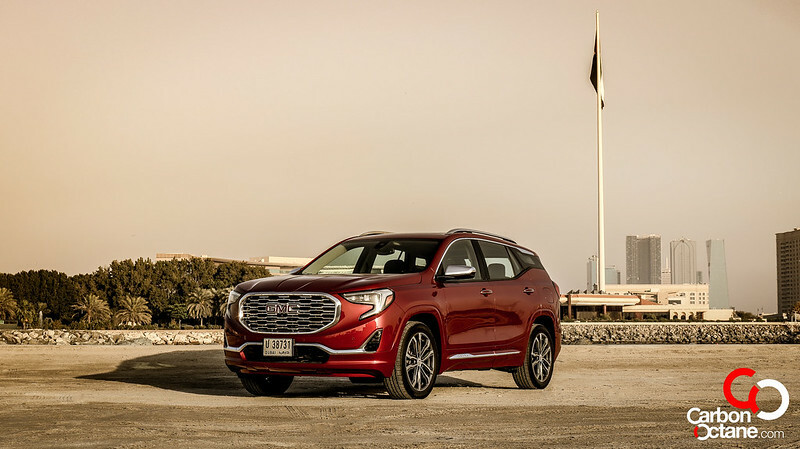 GMC Middle East, with its local partners across the UAE, are celebrating the joy of giving this Ramadan with the launch of exclusive offers on a diverse range of the brand’s premium vehicles. 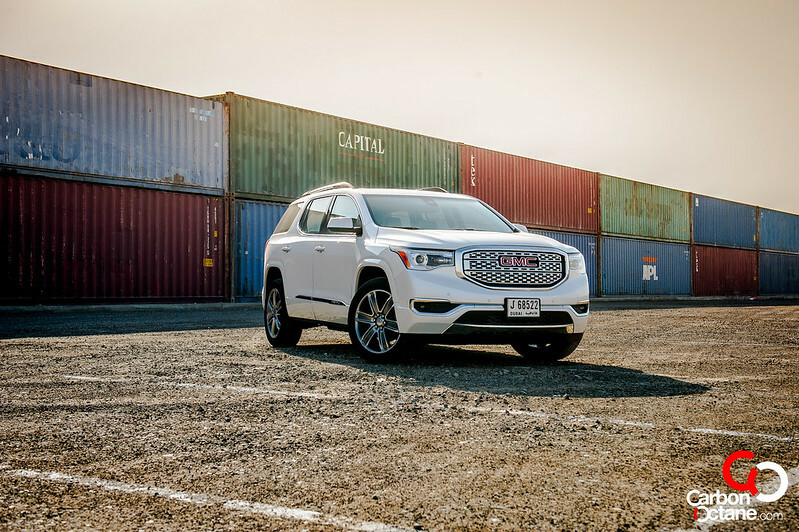 This year, customers seeking to own an all-new 2018 Terrain compact SUV, the 2018 Acadia crossover, a premium Yukon large SUV or the Sierra truck can take advantage of GMC’s offers and enjoy savings of up to AED 35,000 with every purchase, including GMC’s top-of-the-line Denali models throughout the holy month. Available across the complete GMC range, the special 2018 Ramadan offers are complimented with exclusive service and warranty packages, including a five-year/100,000KM complete service and warranty on the Denali line ups. For the 2018 Acadia and Terrain, the SLE and SLT trims come with three-year/60,000 KM service package, while the GMC warranty remains standard at three years or 100,000KM (whichever comes first). 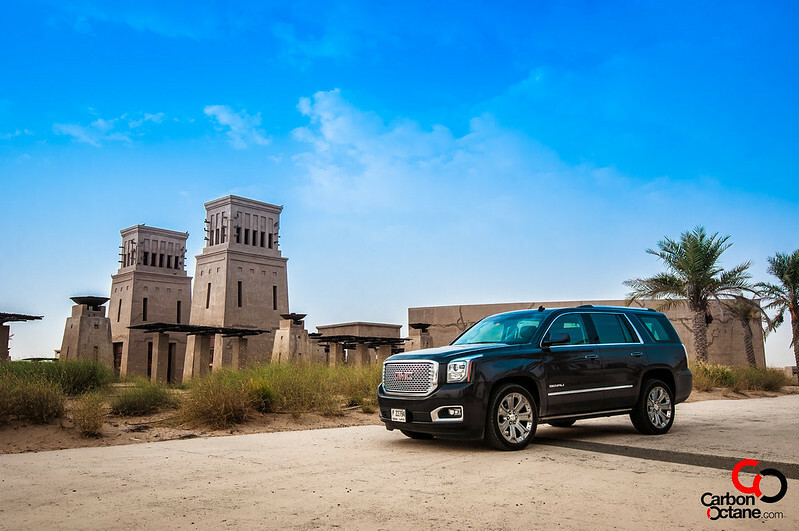 As Ramadan stands to be best time of the year for buying a vehicle, GMC dealers across the UAE are also expanding the choices for customers including a range of benefits and service packages on the 2018 Yukon large SUV and 2018 Sierra trucks.